How can a lawyer help the adoption process? | Law Office of Andrew A. Bestafka, Esq. Law Office of Andrew A. Bestafka, Esq. > FAQs > How can a lawyer help the adoption process? No matter what kind of adoption you are seeking, a lawyer could be tremendously helpful. The adoption attorneys at the Law Office of Andrew A. Bestafka, Esq. have worked on a wide variety of adoption cases. We are familiar with the process, which can often be complex and daunting. 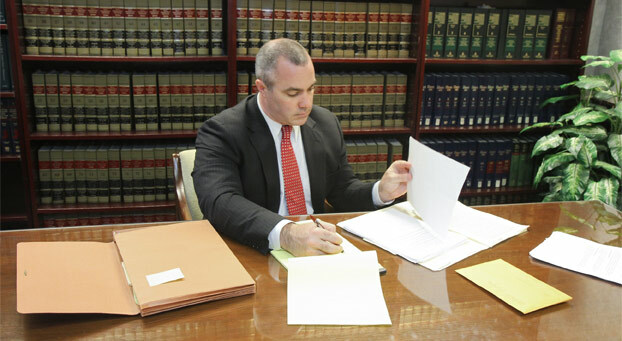 Our attorneys will work with you to determine what arrangements you want for yourself and your adopted child. We will guide you through the strenuous paperwork and represent you at every step of the adoption process. Most importantly, we will work to guarantee that your rights and your child’s rights are protected during and after the adoption process.